3D Bioprinting : From Science Fiction to Reality? Can The Us Army's Sci-Fi fanfic Save Us From A Dark Future? Han Solo Set Photo Reveals A Classic Star Wars location? What Does Luke's 'End' Really Mean For The Last Jedi? A Photo Gallery Of Vintage Science Fiction, Old Ace Doubles. Guardians of the Galaxy 2 End Credit Scenes: Who Were Ravagers? Hellboy: Mike Mignola Announces R-Rated Reboot Film. Sense8: Who's Who In The Compelling Sci-Fi series? Who’s that blue girl in Guardians of the Galaxy? 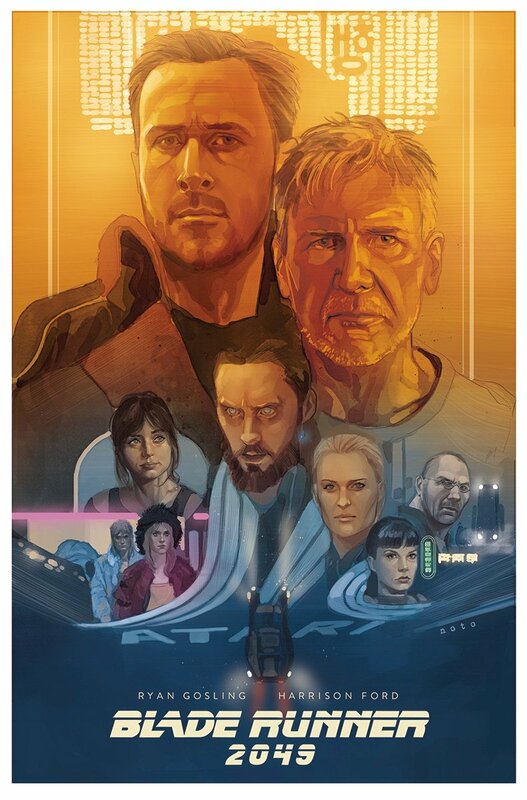 Official Bladerunner 2049 Trailer Drops And It's A Beauty!